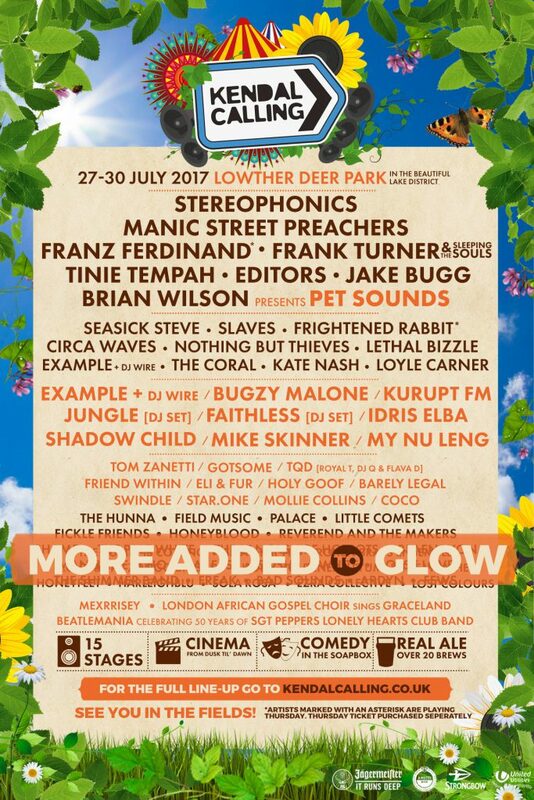 Having sold out all 25,000 tickets a week after announcing no fewer than six massive headliners for this year’s festival alongside a huge supporting lineup, Kendal Calling has announced even more acts for 2017! Renowned for providing a one-stop shop for festival goers who want to party the weekend away, the festival’s Glow Tent already boasts a lineup including Example, Mike Skinner, Tom Zanetti, TQD and DJ sets from Jungle and Faithless. Joining them will be Idris Elba, Kurupt FM, Bugzy Malone, Friend Within, Eli & Fur, Star.One, COCO and Shadow Child. 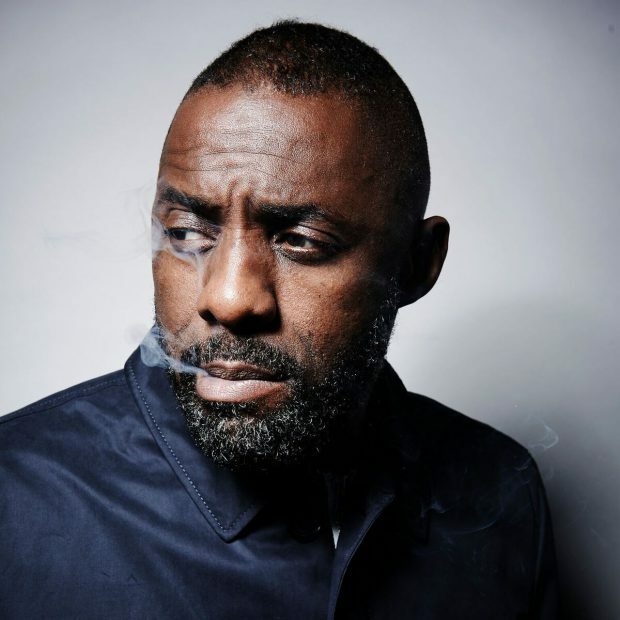 Critically acclaimed Hackney born actor Idris Elba may be best known for his roles in dramas such as ‘Luther’ and ‘The Wire’ but he’s also a hip-hop and soul artist as well as a respected DJ. The superstar will be making his Kendal Calling debut in the fields this summer for a superstar moment that’s not to be missed. Fast becoming one of the UK’s most successful independent stars, Manchester born Grime MC Bugzy Malone also joins the lineup. As one of the key MCs in the ever-growing Grime revival in the UK he is one of a wave of uncompromising young musicians making some of the country’s most vital music. Rising to fame on the BBC mockumentary ‘People Just Do Nothing’, Kurupt FM are the hilarious champions of garage that the UK has been waiting for. The crew’s amazing live show has found them collaborating with everyone from Grime dons Stormzy and Big Narstie to British music legends Craig David and Shola Ama and this week even sees them collaborating with man of the moment Ed Sheeran for a special Comic Relief single. Also joining the lineup are electro house DJ Friend Within, London duo Eli & Fur, sibling production and DJ duo Star.One, much-hyped Sheffield grime MC Coco and renowned house DJ Simon Neale under his Shadow Child moniker. Set in the picturesque Lowther Deer Park, one of the UK’s most beautiful festival sites, Kendal Calling will return to the Lake District for a stunning weekend of music, art, comedy, food and drink this July. Despite it being the 12th consecutive sell out for the award winning festival, the capacity will once again stay the same to retain Kendal Calling’s unique atmosphere.